If you are unfamiliar with the home design and building process, you are not alone. We understand that you might not know how long your project will take, what it will cost, or what decisions you’ll need to make, and we’re here to help you figure out all those things. 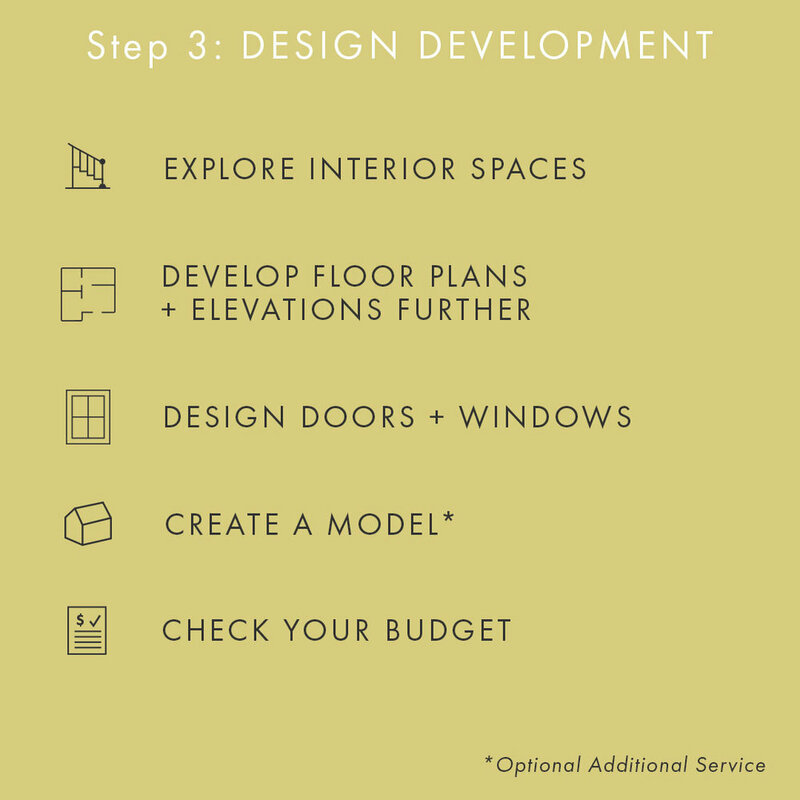 As your architect, we guide you through the process, from wish list to punch list. How do we approach a typical project? 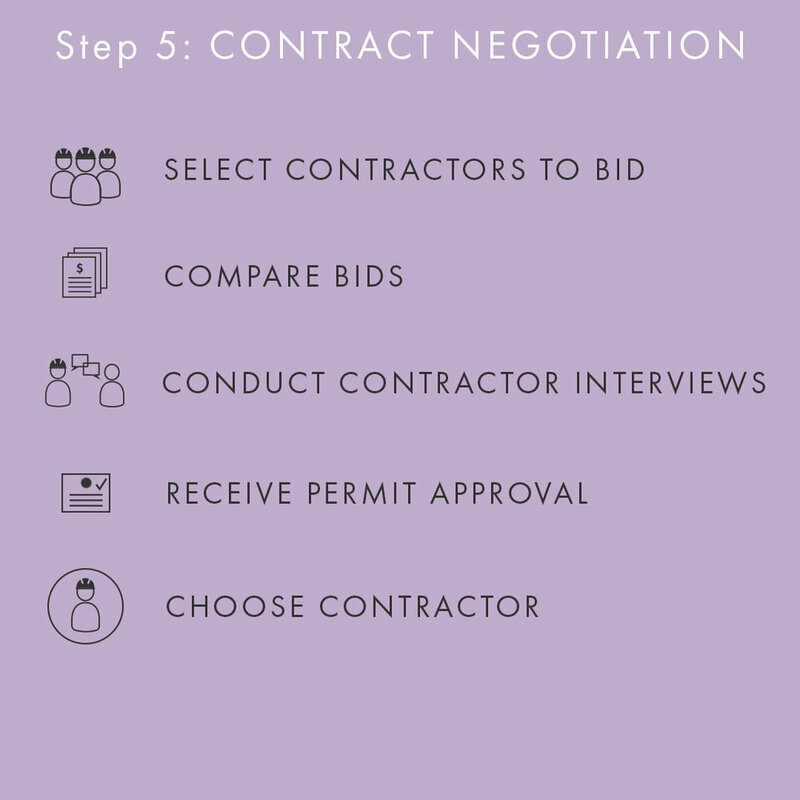 Scroll below for overviews of each phase of design.